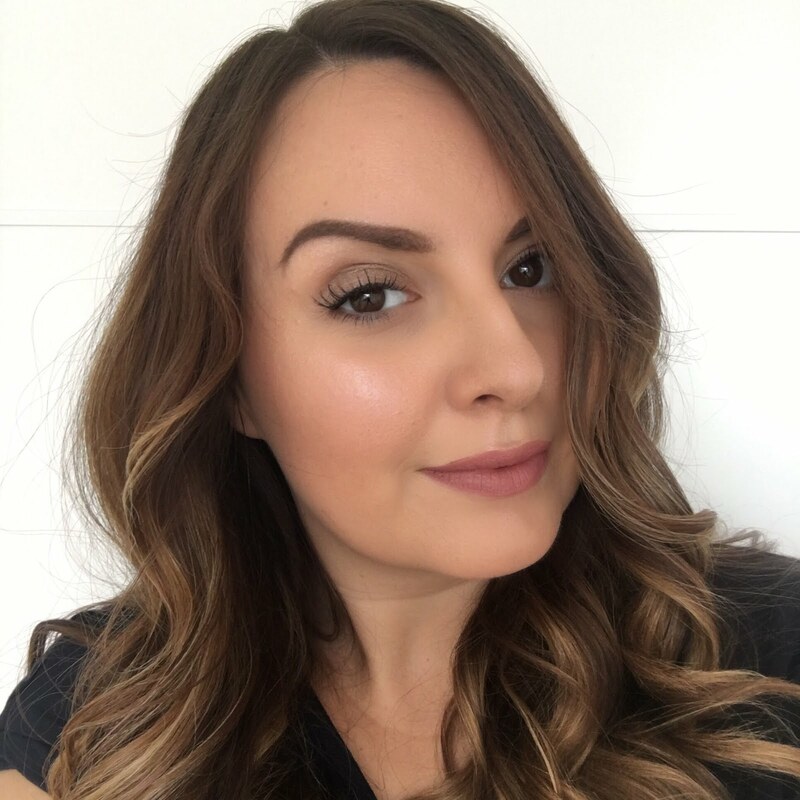 Recently I got to pop along to Clinique HQ with Jayne from Jayne's Kitschen, to see the brand new chubby stick tints for eyes. There are 12 shades in the range, so a great variety of different colours. I swatched my favourites and I think the neutrals are the ones I'd be most likely to go for as I'm not all that adventurous with my eye colour most of the time. I got to take two slightly 'out of my comfort zone' shades home with me to play with, together with a creme foundation - even better compact makeup. Having only used liquid foundation applied with a brush for a good few years now, it was interesting and kind of refreshing to have a play with this compact creme foundation. I got the shade creamwhip which is pretty much spot on for my average medium skintone. The foundation has a lovely creamy consistency which goes on really easily with the sponge supplied. I got a medium to full coverage from this and it lasted all day, although I did set it with a little powder as I always would as I have some quite oily areas. I did notice that this foundation clung to any dry patches, so I paid extra attention to fully moisturing the next time I used it and then it was fine and gave a really smooth result. *Even better compact makeup will be available from March in a range of 20 shades and priced at £27.50. If I'd had my pick of the chubby sticks for eyes I'd have gone for some standard neutrals which probably wouldn't have looked much different from anything else in my collection. But, I was give a purple and a blue shade, and they've given me the little push I needed to get working with some more colours. The purple I have is called portly plum and the blue is big blue. Both are very easily buildable right from a very sheer wash to a heavier and bolder look. 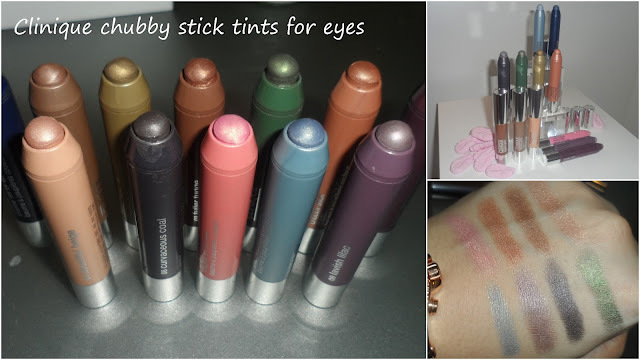 The chubby sticks are incredibly soft to apply which is so important for the eye area, and I managed to get a great result without any dragging. Here I've applied portly plum directly onto my lid before smudging and blending a little with my finger. Super easy and quick. I can see these will be great for me when I want to touch up or change my makeup after work as you don't even need a brush and these will never need sharpening as the rest of the product just twists up when you need it. *Chubby stick tints for eyes are available now at £16 each. You can find Clinique counters in most department stores including Debenhams and also in Boots. What do you think of these new products from Clinique? Am I pulling off the purple eye look?! the purple looks amazing with your dark eyes, bet the blue will too!